The majority of consumers are aware they need to live more sustainably. The problem is, eco-friendly and affordable alternatives are rare to come by. That’s where the startup E6PR comes in. In 2016, the company developed edible six-pack rings made out of wheat and barley, rather than petroleum. After nearly one-and-a-half years, the innovative packaging will be available in a Miami-based Whole Foods, hugging a pack of beer from SaltWater Brewery. 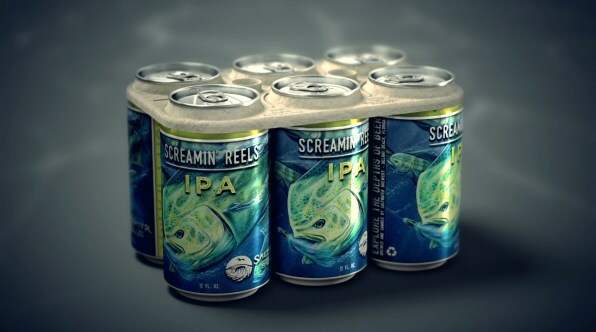 Fast Company reports that Screamin’ Reels IPA from the craft microbrewery will be the first company to test out the paper-like holder. 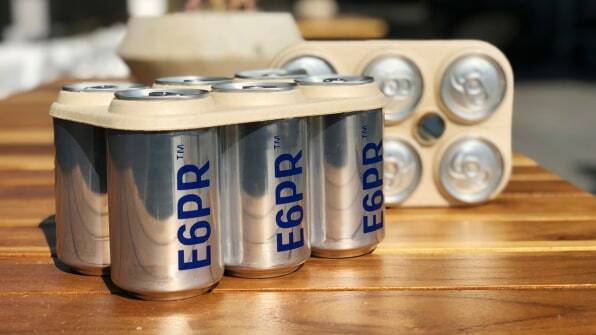 Unlike plastic six-pack rings which can choke wildlife or be mistaken for food, the E6PR rings will break down if littered or easily pass through an animal’s digestion system when eaten. 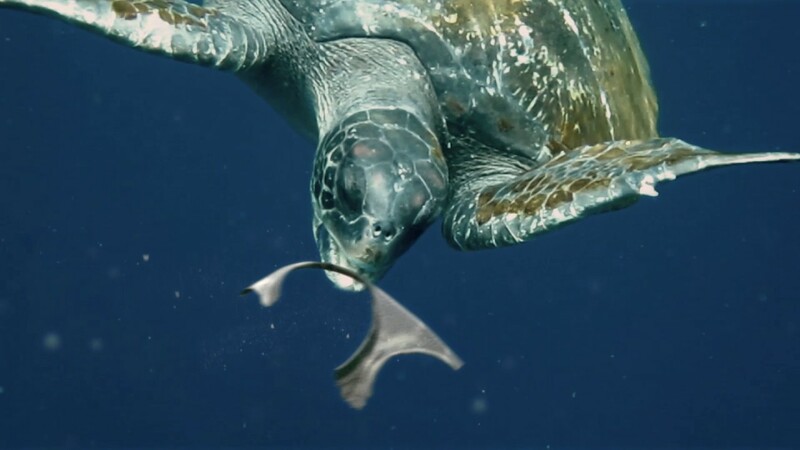 “If our six pack ring ends up in the ocean in a matter of hours it starts breaking down, which also addresses the issue of animals getting stuck in them,” said Gustavo Lauria of We Believers in 2016. The creative agency came up with the rings for the Saltwater Brewery. There were several challenges to producing the concept. According to Francisco Garcia, COO at E6PR, engineers went through multiple iterations of prototypes to ensure the product could survive packaging machines, warehouses, weeks in transportation, and months spent on retail shelves. Finally, a version composed of wheat and barley was developed. There is little to no taste to the product. As one founder says, it tastes similar to “a very, very stale cookie.” This is of no concern, as the primary focus is ensuring it will readily degrade, unlike plastic. 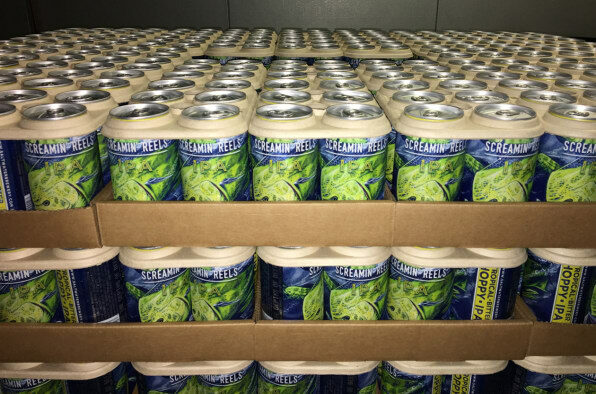 SaltWater Brewery is the first company to test the eco-friendly packaging, but won’t be the last. After the product passes preliminary testing, the company will begin fulfilling orders to other craft breweries. The startup is already testing the product with a large beer manufacturer. “For Big Beer, it’s really about making sure that we can not only produce the E6PRs, but also apply them at the speed that those lines require,” said Vega. E6PR does not intend to stop with six-pack rings for beer. The company hopes to make similar rings for soda and other packaged beverages. If the packaging can compete price-wise with traditional packaging, it may oneway replace plastic completely. This will be a win for environmentalists, wildlife, and future generations.